On Lay Road between Neyland (South) and Old State (North) Look for the sign! Please join us on Saturday, August 13th for a day of great food, fun, and music for a great cause! 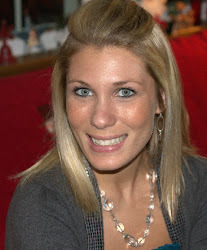 Shelley Jones (Mook) is a General McLane graduate who went on to become an amazing mother, school teacher, and friend. 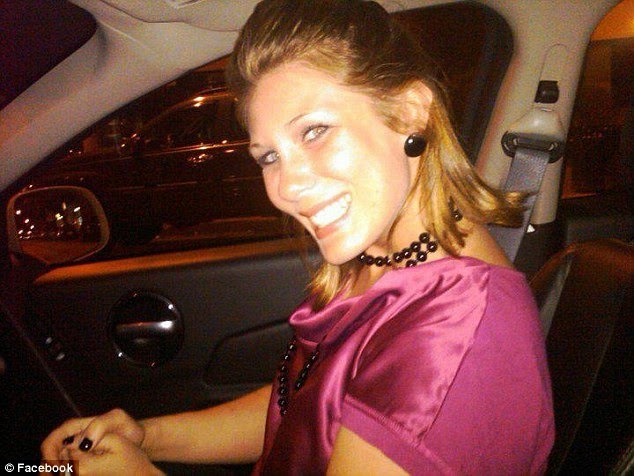 She has been missing from her home in Tennessee since February 28, 2011. With a little help from us, Shelley's family and loved ones can keep their hopes alive during this difficult time. 50/50 tickets are $10... includes a $5 entry into the pot.. and food, drink, games, sun (hopefully), shelter (if necessary), and music all day. ...or from any of the hosts listed on this event page. Shelley's favorite colors are pink and green. They've come to respresent all fundraising efforts in her honor. Wear a little of one, or a LOT of both on Saturday to show your support! We're fortunate to be throwing this benefit in Shelley's hometown of Edinboro, PA, at a place many of the locals knew as Pleasure Golf Course. Respect the grounds.. and have a great time!